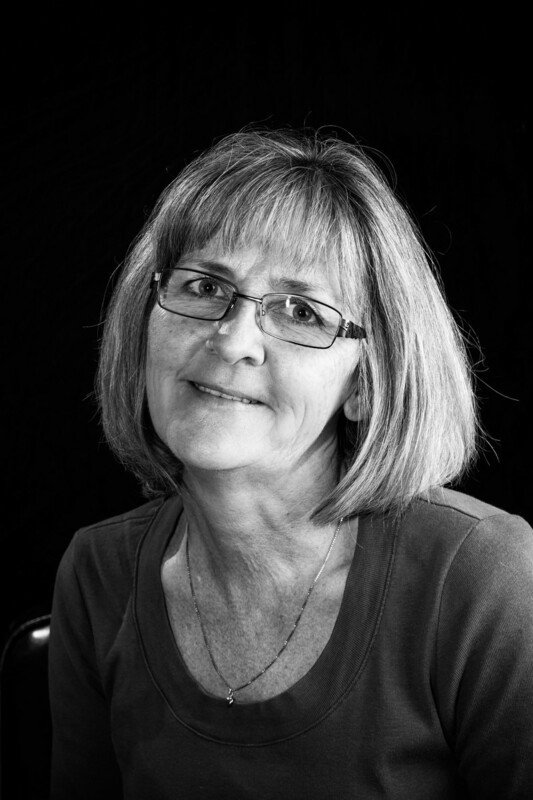 Penny was born and raised in Renfrew and is the ninth child of ten. She started working in the veterinary field as a veterinary technician and now enjoys being part of the veterinary team as a part-time receptionist. She and her husband live on the outskirts of Renfrew with their two senior cats. They have two grown children. Outside of work Penny enjoys gardening, cooking, walking and spending time with her husband Barry. 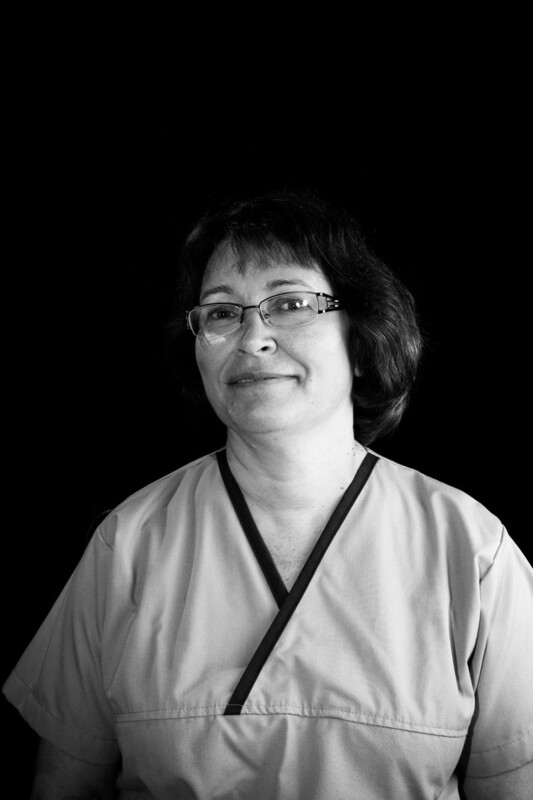 Brenda was born and raised in Renfrew, spending over 26 of those years working at the Renfrew Animal Hospital. She enjoys helping her husband Peter renovate their 130-year-old home. Brenda is most proud of her two sons, Kyle who lives just outside of Calgary and Nick who is attending Carleton University. Although there are no furry members of their family at the moment, Brenda feels they will know when the time is right to try and replace their beloved cat, Pumpkin, who was euthanized after 21 years of sharing her special love with the family. MP grew up on a dairy farm in the Cornwall area. From a young age, she knew she wanted to work with animals. While studying Animal Health and Disease at McGill University, she still found time to regularly go home to help on the farm and spend time with her horses. 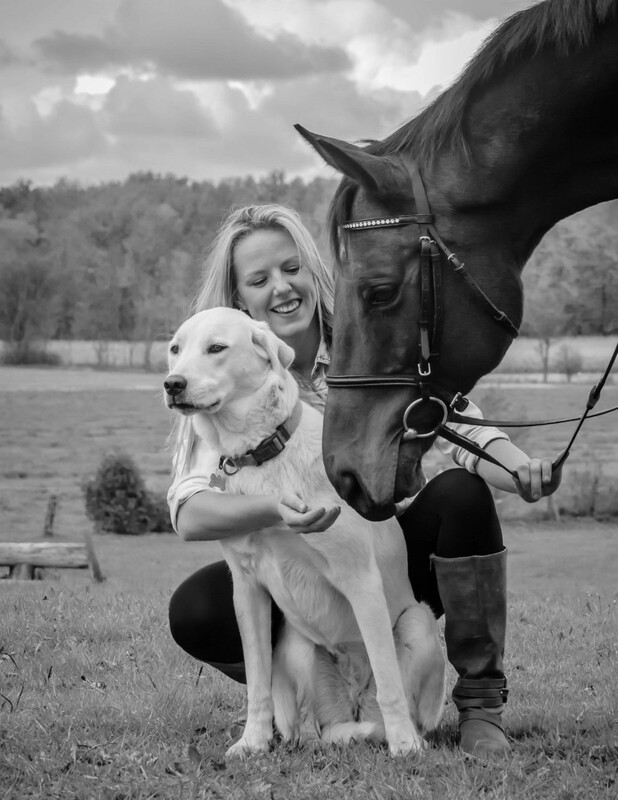 Before starting to work at the Renfrew Animal Hospital in 2017, MP worked as an assistant stable manager where she got to spend time with her horse Chief and dog Kelly. Kelly graduated from the Veterinary Assistant Program at St.Lawrence College, Kingston in 2017. Shortly after completing her degree she began her career journey working for the Renfrew County 0SPCA animal center. All in the same year, she joined our Renfrew clinic team. 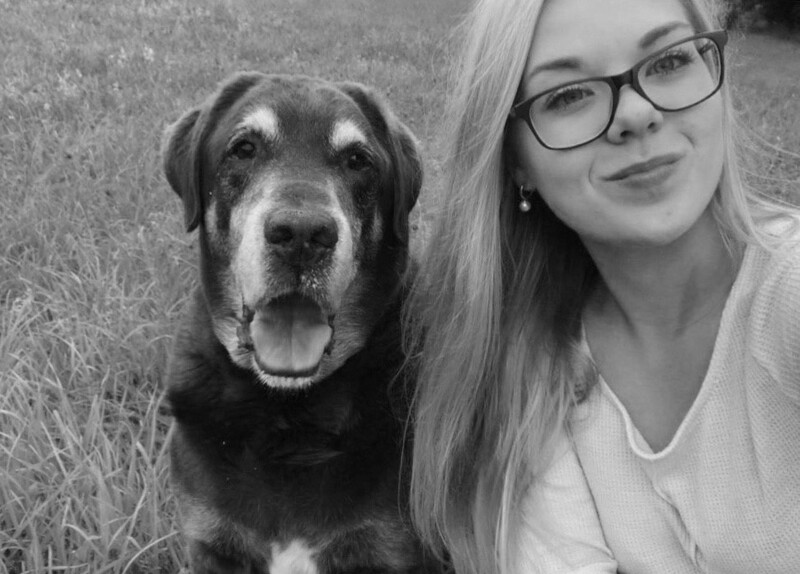 Pictured with her 12yr old lab, Texas. When not on the job she enjoys the outdoors and spending time with her family in the Lake Clear area.